I always feel like spanking those irritatingly desperate bloggers who start asking questions on how to make money from their blogs after publishing just 8 or 9 posts — mediocre posts at that! But I don’t blame them. 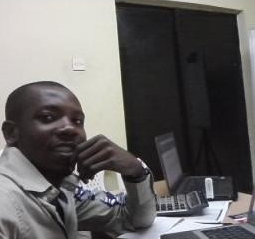 I’d rather blame those bloody liars who make them believe that a new blog becomes an ATM machine within 2 weeks. In reality, blogging (or any other online business) won’t make you rich overnight. And the earlier you wake up to this fact, the more immune to frustration you’ll become. 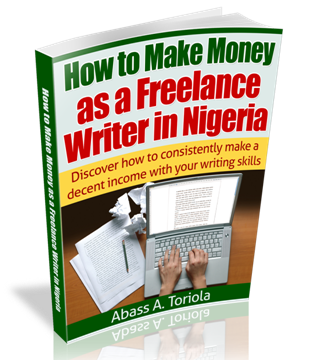 To make money from your blog, you need to produce lots of quality content that generates traffic consistently. When I say traffic, I mean hundreds to thousands of visitors per day. To me, any blog that attracts less than a hundred unique daily visits is still in the making, and such a blog shouldn’t be monetized yet. Only after you’ve produced quality content enough to make your blog an authority — and after your blog starts attracting hundreds to thousands of visits daily — should you proceed to monetize your blog. Having discussed various strategies for generating quality traffic to your blog (in previous posts), I’ll now discuss how to monetize your blog once you start generating sizeable traffic consistently. There are many ways to monetize your blog. But I’ll be discussing only the 5 most popular and most profitable methods. 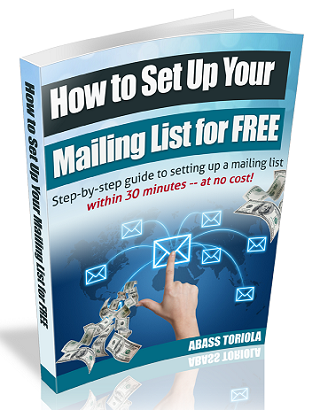 This is the most profitable blog monetization method. You can create your own information product and sell it on your blog. This could be an ebook, a podcast, an e-course series, or other products that your business offers (if you’re blogging mainly to promote your offline business). Similarly, you can advertise your freelance services (if you offer any), such as writing, web design, graphics design, SEO, and so on. How well your product or service would sell hinges on how well you’ve been able to establish yourself as an expert. Your readers won’t buy your product or service if they’re not convinced that you really know your stuff. This method of monetization affords you maximum control over pricing and handling of transactions. And you’ll take all the profit you make. This simply involves selling other people’s products and getting a commission from each sale. This option could be very profitable, too — depending on the product you’re marketing and how many sales you’re making. As an affiliate marketer, you don’t get all the profit from each sale (you only get a commission), and you have no control over the pricing. 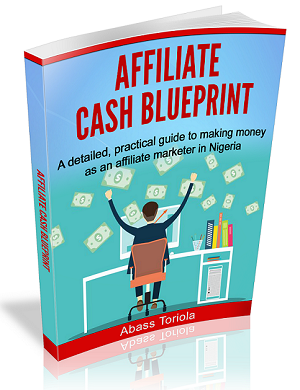 Nonetheless, there’s no limit to how much you can make as an affiliate marketer — the more you sell, the more profit you’ll make. And you don’t have to deal with the intricacies of handling transaction and delivery issues. 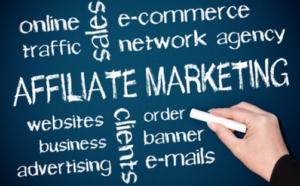 To monetize your blog through affiliate marketing, you need to register with an affiliate network (such as Amazon and Markethealth) or a company that runs an affiliate program. Then you market their products by displaying them in ads on your blog or by adding links to those products within your blog posts. Bear in mind that you’ll only make money via this method if you recommend products that are closely related to your blog’s topic. Marketing diamond necklaces on a technology blog is just silly. This is the commonest method of blog monetization, as far as I know. 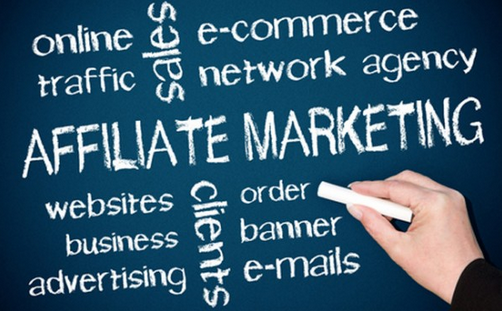 It simply involves registering with an ad network and having their ads displayed on your blog. You’ll get paid for each click (pay-per-click model) or for every 1000 views or impressions (pay-per-mille). Examples of ad networks include Google Adsense (the most popular), Media.net, Addynamo, Infolinks, Chitika, and so on. Ads by ad networks are displayed automatically and they’re closely related to your content. This is why they tend to attract readers’ attention. You can sell ad space on your blog to individuals and organizations offering products or services that your readers are likely to be interested in. Here, you’re in charge of pricing, and you put up the ads yourself. You also take all the profit. To attract advertisers, your blog must be generating thousands of daily visits. This is a more subtle form of advertising. It involves recommending a product or service to your readers through a dedicated blog post — and you charge a fee for doing just that. One gladdening fact is that you can monetize your blog with more than one of these options. (In fact, I know may blogs that are monetized with all these options.) And this is telling proof that having a blog can fetch you money through many avenues. A single blog can help you make money through information marketing, freelancing, ad displays, sponsored reviews, and affiliate marketing. 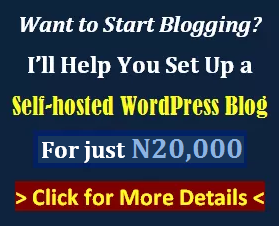 This is why I opine that blogging is the mother of all online businesses, and that any serious individual going into online business should focus on starting a blog first. Do you disagree with any of my points? Did I miss anything? Do you have any questions or contributions? Share your thoughts by leaving a comment.